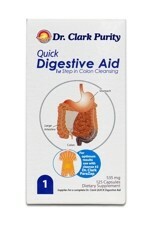 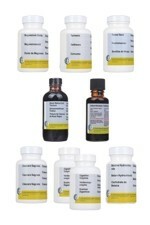 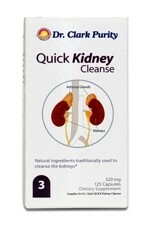 The most important naturopathic cleanse we offer is the Dr Hulda Clark 'Kidney Cleanse'. 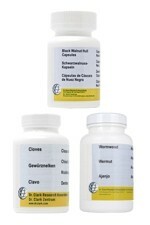 This complete kit contains all seven herbs, plus the vitamins, minerals and supportive ingredients recommended by Dr Clark. 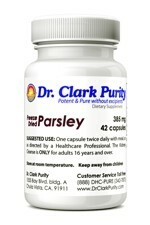 However, please note that you will need to purchase 4 bunches of fresh Parsley from your local supermarket, or use Freeze-dried Parsley Capsules which can be found in the "Related Product" section at the bottom of this page. 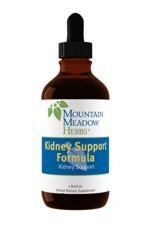 Each herb within this kit has an established history of traditional use in helping to support the kidney's natural processes of cleansing and elimination. 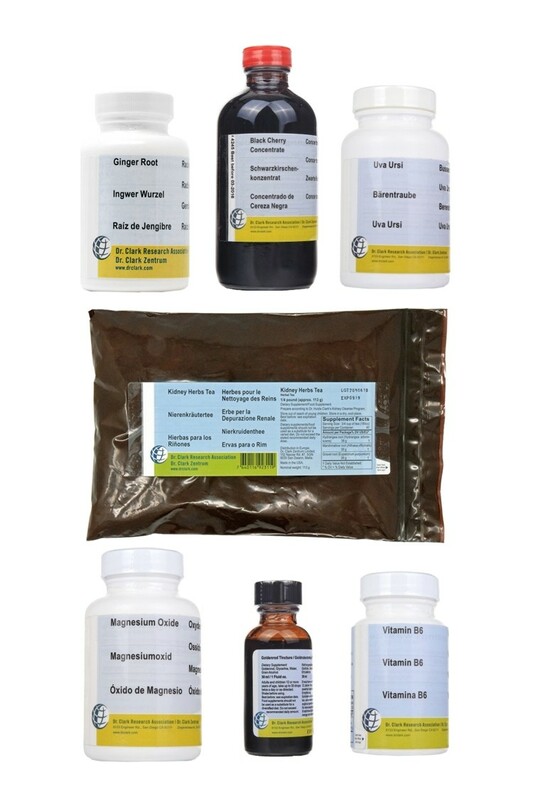 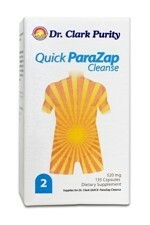 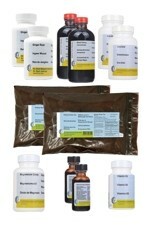 This kit contains all 7 items required to complete a 3 week 'Kidney Cleanse' according to Dr Hulda Clark, and could be considered essential for anyone undertaking an optimal health program. 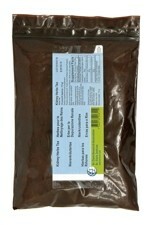 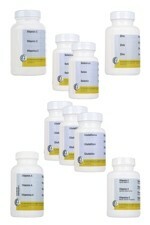 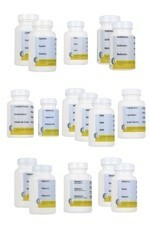 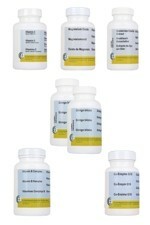 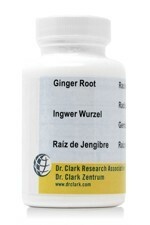 Ingredients: Ginger rhizome (Zingiber officinalis), gelatin capsules. 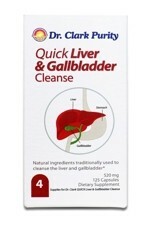 Ingredients: Goldenrod herb extracted into distilled water, vegetable glycerine and approx 25% alcohol. 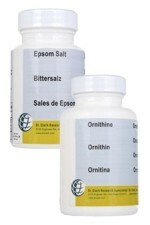 Ingredients: Hydrangea root (Hydrangea arborescens) 38g, Marshmallow root (Althaea officinalis) 38g, Gravel root (Eupatorium purpureum) 38g. 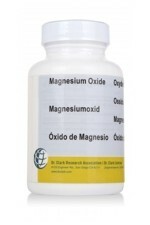 Ingredients: Magnesium oxide, gelatin capsule. 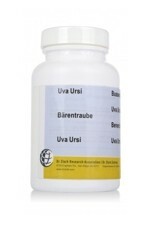 Ingredients: Uva Ursi (Uvae-ursi folium) 500mg, gelatin capsule. 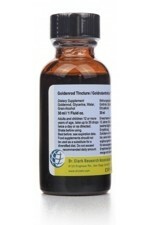 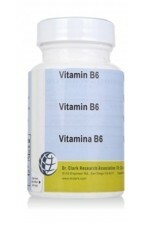 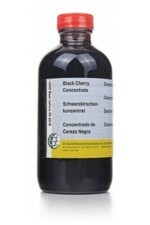 Ingredients: Pyridoxine HCl 250 mg, gelatin capsule.